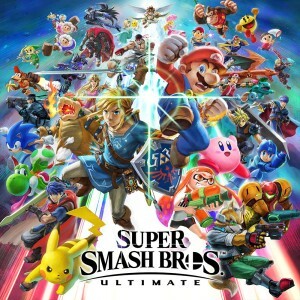 Are you the UK and Ireland’s best Super Smash Bros. Ultimate squad? Prove it and you could compete in the European Smash Ball Team Cup 2019 Finals! 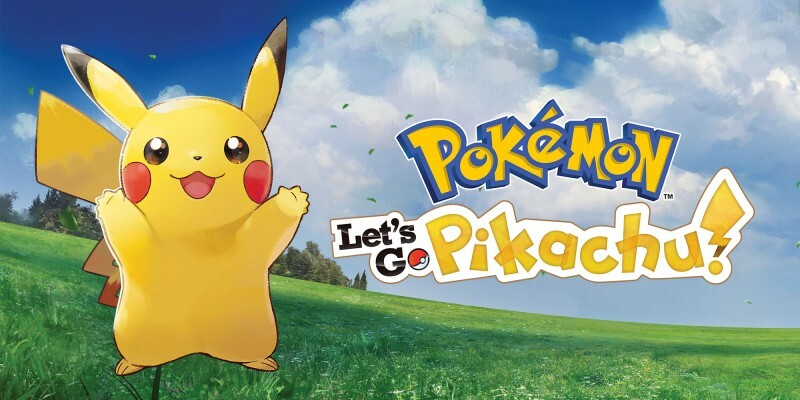 To ensure that we find the best of the best, Nintendo UK is teaming up with communities across England, Ireland, and Scotland to offer three regional instant qualifiers throughout March 2019. Winning in one of these tournaments will instantly secure your team’s spot in the Top 4 UK Final taking place at Insomnia64. Alongside these 3 instant qualifier events, our friends at Nintendo Players UK will be offering the final Top 4 spot through their own Road to Insomnia64 community event series. 16 local communities will be running tournaments with tickets to Insomnia, and a place in the Nintendo Players UK Road To Insomnia64 Qualifier, up for grabs! 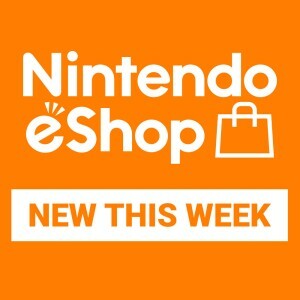 For more information about this series, and where you can compete, please visit the Nintendo Players UK announcement here. Please click on the qualifier you’re interested in to find out more about that event via the organising community’s event page. That’s where you can also ask questions, as well as show your interest in attending. For those that want to watch some competitive Super Smash Bros. Ultimate action, and perhaps take part in some casual competition on the Nintendo UK stage, tickets for Insomnia64 can be purchased here. Please be aware that spaces are limited at all of these events and entry into these tournaments will be offered on a first come first served basis, so please check the appropriate event page to avoid disappointment. Given that this is a team event we recommend that you arrive with two allies in tow, but if you do attend on your own then event organisers will do their best to get you into a team, spaces permitting! These matches will all use a 3 Stock setup and will remove all items except for the powerful Smash Ball. Will these screen-filling attacks be used by struggling scrappers to mount a comeback? Or will sneaky players intercept those drawn in by the Smash Ball’s allure? However it goes, matches are sure to be exciting tests of skills and eachteam’s ability to adapt! The Top 4 Final will take place on the Insomnia Main Stage on Saturday 20th April at 16:00 GMT, and will be livestreamed on the Nintendo UK YouTube and Twitch channels. Coming along to Insomnia64? You’ll be able to take part in separate Super Smash Bros. Ultimate tournaments that will cater for under 13s and over 13s on Friday 19th April, Sunday 21st April and Monday 22nd April. Simply register at the tournament desk within the Tournament Zone of our stand. 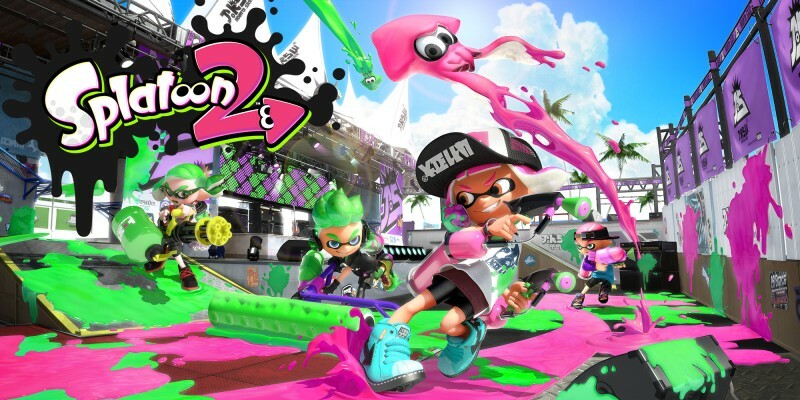 We’ll also be running tournaments in Splatoon 2 on Sunday 21st April and Monday 22nd April. There will be Mario Kart 8 Deluxe tournaments on Friday 19th April, Sunday 21st April and Monday 22nd April, while Mario Tennis Aces will have a tournament on Friday 19th April! We’ll also have plenty of games available to play on our stand, check out the full list below. So far two teams have qualifed for the Super Smash Bros. Ultimate European Smash Ball Team Cup 2019 United Kingdom finals at Insomnia64, J Squad, the winners of the London qualifier, and ItalianNinjaVampireSlayers, the winners of the Dublin qualifier. You can catch up with the action below. 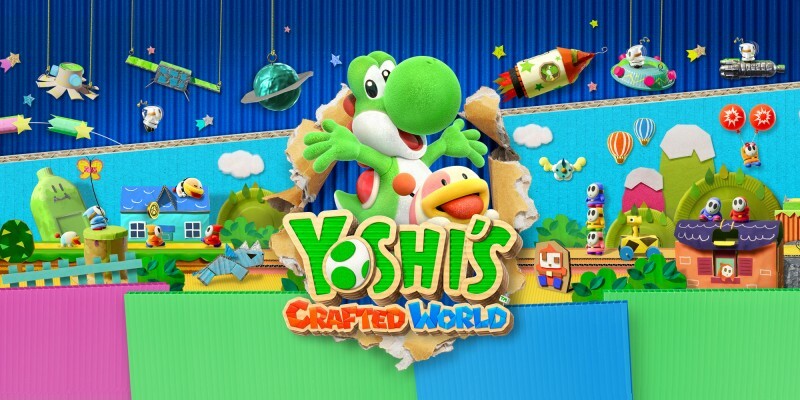 It’s time to summon your smashing sidekicks, get practising, and set your sights for the top! Follow @NintendoUKVS on Twitter to keep up to date with announcements and news regarding the search, and good luck to all of those planning to compete! Anyone is able to enter a Super Smash Bros. Ultimate European Smash Ball Team Cup 2019 UK Qualifier. 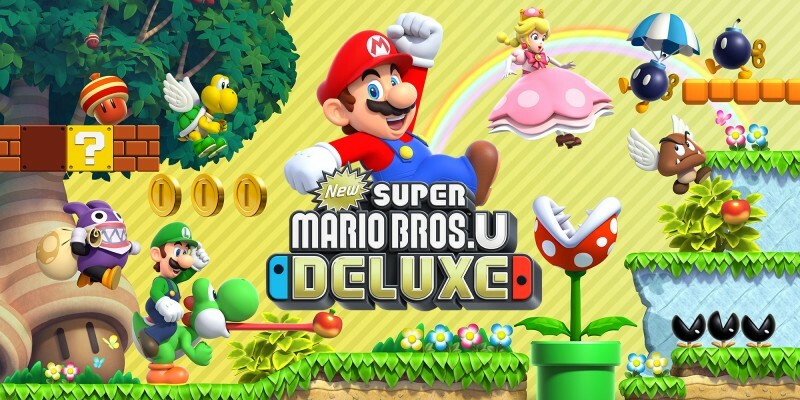 You do not need to own a Nintendo Switch or Super Smash Bros. Ultimate to enter an offline event. It is recommended that you attend events as a full team, as groups of players will be prioritised over individual players if a tournament is close to reaching its maximum number of participants. Events will be covered via a range of channels, not limited to Twitch, YouTube, Facebook and Twitter. By participating in any of the events you agree to be included within these coverage channels. A full list of tournament rules, concerning a variety of topics including rulesets, player behaviour, and requirements from participants, will be available at any event upon request at the sign-in desk. Once a team wins in a Super Smash Bros. 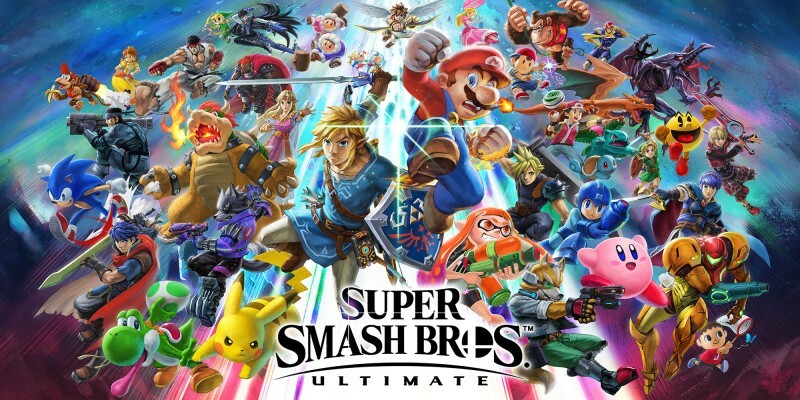 Ultimate European Smash Ball Team Cup 2019 UK Qualifier event, that team and its members are immediately entered into the Top 4 Final that will take place at Insomnia64 on 20th April 2019. A qualified team’s seeding within this Top 4 will be based on their performance at the event from which they qualified including, but not limited to, factors such as games won, games lost, number of games won via KO, number of games won via time out, total stocks left. As the team is qualified there is no need to compete in further UK Qualifiers and any attempts at entry will be rejected. Additionally, players that are part of a qualified team are prohibited from competing for other teams, as they are already registered as a part of their qualified team. A team is allowed one substitute player on top of their three main members. This substitute player is considered a qualified member of that team, and is therefore held to the same rules and restrictions as the core members of that qualified team mentioned above. Substitutes must be registered no less than 24 hours ahead of the start of the first event at which the player will be a substitute by contacting NintendoCommunity@Nintendo.co.uk. Once a substitute is registered, they will remain as that team’s substitute until further notice. Substitute players cannot be drafted during an active tournament. Players cannot be swapped during a match. We accept that due to a multitude of potential unforeseen circumstances players may wish to leave a team even after it qualifies for the Top 4 Final. If a player wishes to leave a qualified team then that team must send an email to NintendoCommunity@Nintendo.co.uk from their registered email address stating the new team members. A specific reason does not need to be supplied. Should the leaving player be the holder of the registration email, a new contact email must be supplied. Note: If two or more of a team’s original members leave a qualified team then the remaining players will be considered a new team, therefore forfeiting the team’s qualification spot to the team that placed second in the tournament at which they achieved qualification. If the team that placed second has subsequently qualified, the spot will go to the team that placed third. If they have also qualified it falls to the team in fourth. This process continues until the spot is filled. 1. A previously qualified player may not re-join the team that they leave. Once a player leaves a team, this is a permanent decision for the remainder of the current tournament series. 2. If a previously qualified player does achieve qualification again with a second team and then subsequently chooses to leave this team as well, then they will not be permitted to take part in any further activities within the current tournament series. Until a team manages to qualify for the Top 4 Final its players are considered free agents. As long as a player is not part of a qualified team then they may attempt qualification with any other players at as many events as they wish (obviously accepting that they may only enter each individual tournament as a member of one team). Please note that not continuing to play alongside previous teammates could affect any seeding position that a competitor may feel entitled to receive. Individuals should always present themselves in a family friendly manner in all regards while in attendance at a Nintendo competitive event. This includes, but is not limited to, attire, player handles, team handles, sponsor names, sponsorship tags, sponsorship branding, behaviour on stage, behaviour on livestream, behaviour in interviews, and interactions with staff and other attendees. 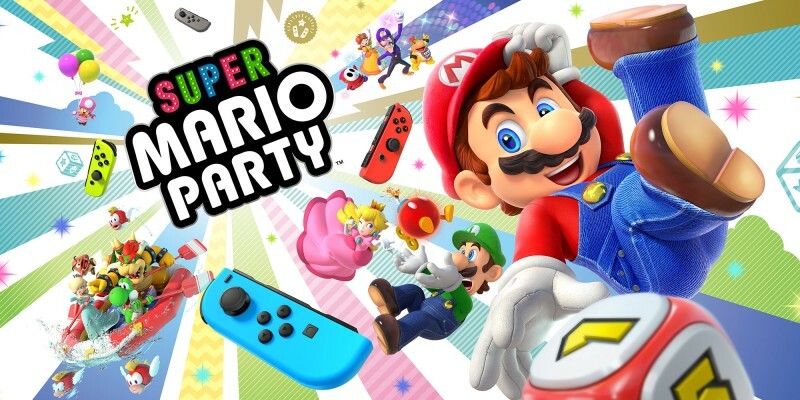 If a player is behaving or presenting themselves in a way that is deemed offensive or not in keeping with this request they may be asked to leave the event, and they may also compromise their eligibility for future competitive Nintendo events. If you have any specific queries about the Super Smash Bros. 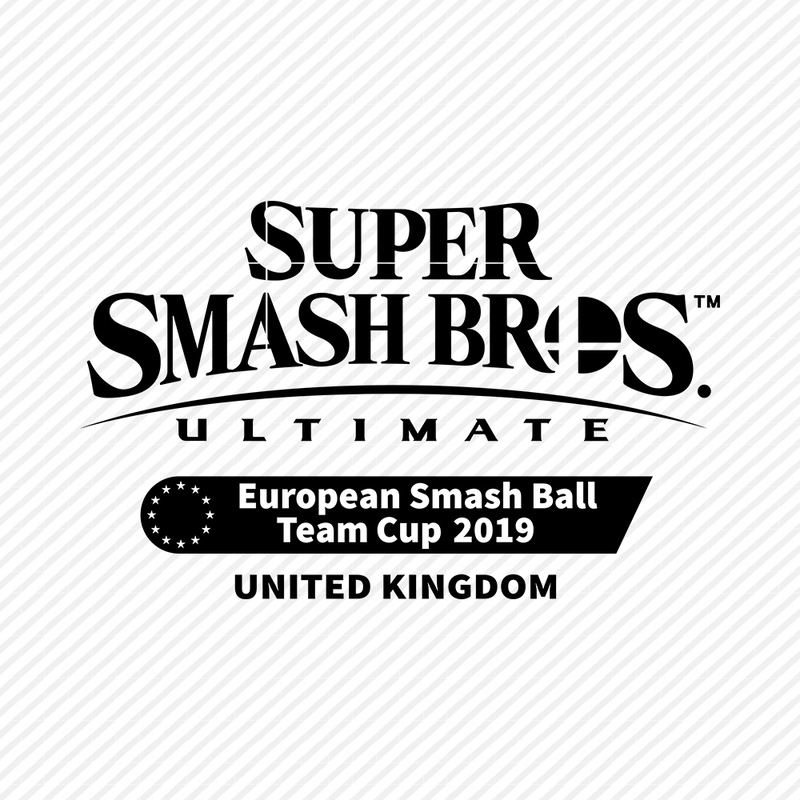 Ultimate European Smash Ball Team Cup 2019 UK Qualifiers, please get in contact by sending an email to NintendoCommunity@Nintendo.co.uk. 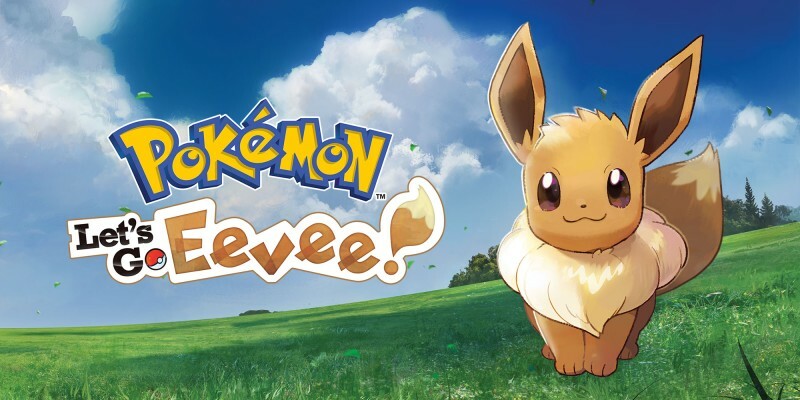 A slot for their team to compete in the Top 4 Final, scheduled to take place on 20th April 2019 at Insomnia64 (If a player is unable to attend this event, a substitution may take place. If two or more players are unable to attend, prize will transfer to second place team). One round-trip ticket from train station or airport near the winner’s home to Birmingham International, decided by Sponsor’s preference, on the day of competition.